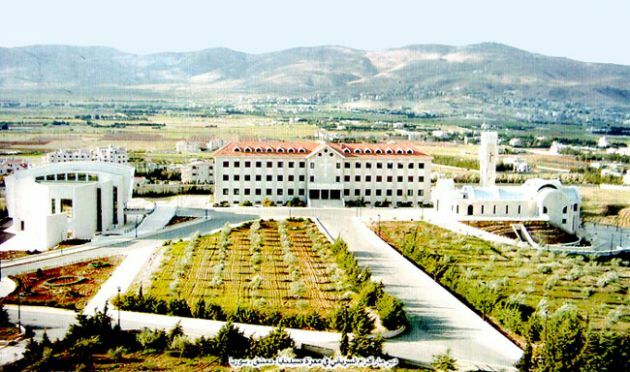 (Photo: Syrian Orthodox Church of Antioch and All the East)St. Aphrem the Syrian, Theological Seminary and the Patriarchate at Ma'arat Sayyidnaya, Damascus, Syria. The Syrian Orthodox Church of Antioch and All the East has elected a U.S. bishop prominent in American and international ecumenical organizations to be its new Patriarch. Mor Ignatius Aphrem II, newly elected patriarch of the Syrian Orthodox Church of Antioch and All the East, was congratulated Tuesday by Rev. Olav Fykse Tveit, general secretary of the World Council of Churches on Tuesday. Aphrem II currently serves as the archbishop and patriarchal vicar of the diocese of the Eastern United States of America. Born in Syria, he studied in Ireland and in 1994 obtained a doctorate in divinity from St. Patrick's College in Maynooth. The announcement of the election of Aphrem II, a 48-year-old citizen of Syria and former member of the main governing body of the WCC its central committee and who also serves on its executive committee, was announced by the Syrian Orthodox Church in Lebanon, on March 31. In a letter to Aphrem II, Tveit said, "Together with the many spiritual challenges and needs of your people, you will have to struggle for peace in the region and in the world, for refugees and migrants, for the victims of violence and war, for dialogue and cooperation, for reconciliation. "We feel sure that the long and rich Syrian Orthodox theological, spiritual and pastoral tradition will guide your decisions." 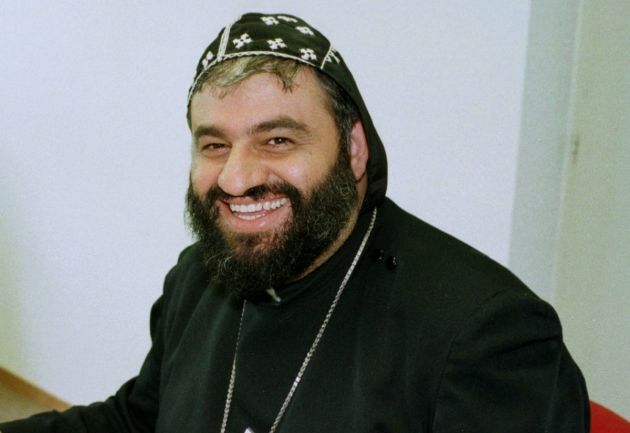 WThe 48-year-old archbishop who is a citizen of Syria has served as a delegate from his church to the WCC assemblies at Canberra, Australia (1991), Harare, Zimbabwe (1998) and Porto Alegre, Brazil (2006). (Photo: WCC)Mor Ignatius Aphrem II who was elected as the Patriarch of in Syrian Orthodox Church of Antioch and All the East in March 2014. "We pray God to strengthen you, to guide you and to accompany you in your new ministry, as you continue along the path of your predecessor of blessed memory, indeed the path of a very long chain of Primates, going back to the time of the apostles," Tveit said. The Patriarchate office is now situated in Bab Touma, in the city of Damascus, capital of Syria. But the Patriarch resides at the Mor Aphrem Monastery in Ma'arat Sayyidnaya located some 25 kilometers (15 miles) north of Damascus. Christians account for about 10 percent of Syria's 18 million people who are in the midst of a bloody civil war that has driven hundreds od thousands out of the country..
Tveit recalled Aphrem II's active participation in the ecumenical movement, as a member of the WCC central and executive committees, and his participation in the National Council of Churches of Christ in the USA and as a founding member of the Christian Churches Together in the USA. "We hope that you will continue offering leadership to the ecumenical movement at the national, regional and global levels," Tveit said. Aphrem II, 123rd patriarch of the Syrian Orthodox Church, succeeds the late Patriarch Mor Ignatius Zakka Iwas, who died at the age of 81 on 21 March.